As previously announced, Jane Langton and Peter Lovesey were named 2018 Grand Masters, along with William Link. 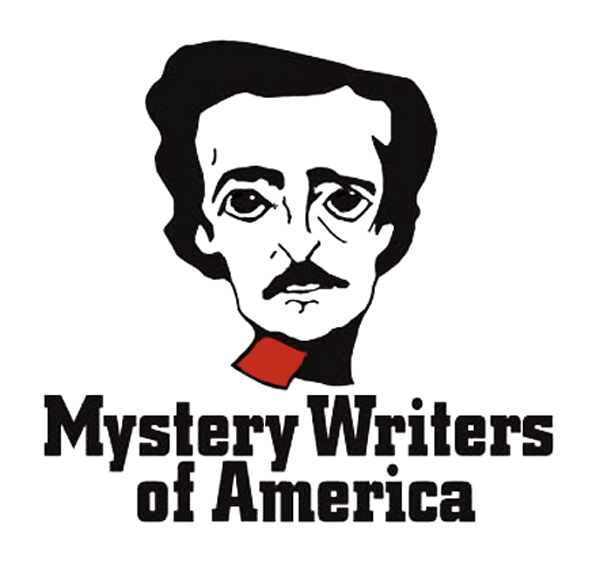 The Edgar Allan Poe Awards, “honoring the best in mystery fiction, non-fiction and television,” were presented at a gala banquet April 26, 2018 at the Grand Hyatt Hotel in New York City. 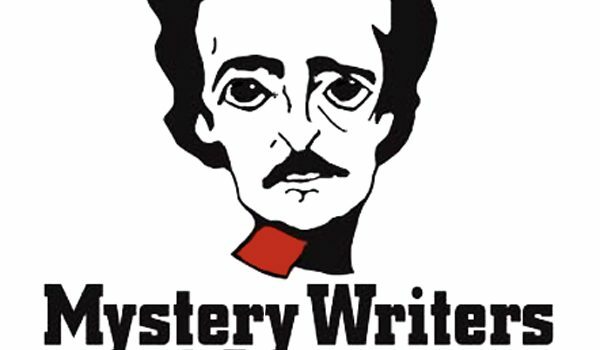 For more information, including the full list of nominees and winners, see their official website.